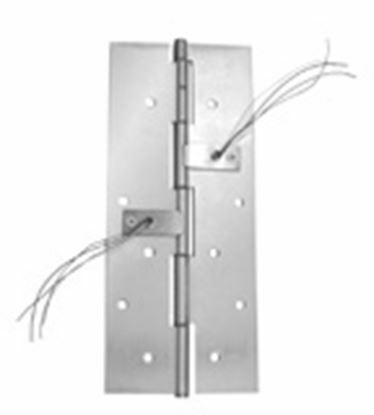 Stainless Steel Electrified Movable Section Power Transfer Hinge. 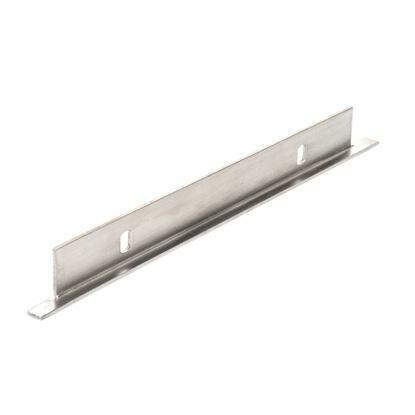 Architectural Builders Hardware Mfg. Inc.